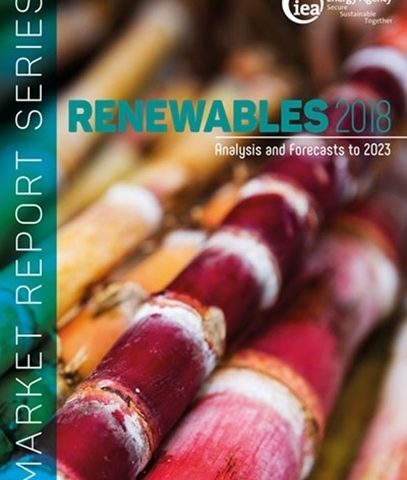 In the International Energy Agency’s new Market Report Series: Renewables 2018 Analysis and Forecasts to 2023 it is predicted that hydropower will remain the largest renewable electricity source by 2023, meeting 16% of global electricity demands. And while there is less hydro development in Brazil and China, in India, Africa and Southeast Asia, new demand and resource potential will increase hydropower use in these regions. Renewables, in general, will continue their expansion in the next five years, with high potential for modern bioenergy to grow. In 2023, it is also expected that China will become the largest consumer of renewable energy and surpass the European Union.